If you've read my blog for awhile you will know that I adore Makeup Revolution. Their products are fantastic quality for amazing prices and you really couldn't get better anywhere else! In December I was lucky enough to win the lovely Louise over at LouLouLand's competition to win the Sugar and Spice blush palette from Makeup Revolution. I was so happy as this was a product I had on my list to try out but everytime I went to purchase it, it was out of stock. The blushes themselves are absolutely stunning! As always Makeup Revolution didn't disappoint with the quality of their cosmetics. The palette consists of eight blushes consisting of corals and pinks. I have been loving wearing these, they really look absolutely stunning on the cheeks. 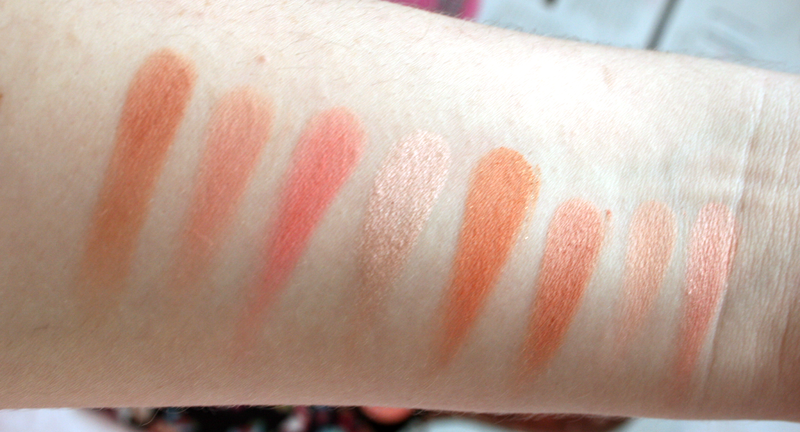 I've also even started using the fourth one on the top row as a highlighter as the colour is simply amazing. After trying out this palette there is no question about it that I will definitely be adding some more of the blush palettes to my collection really soon! They are gorgeously pigmented and are so creamy to apply. Definitely don't think I'll be putting this palette down anytime soon, it's already made it's way very quickly into my everyday makeup. 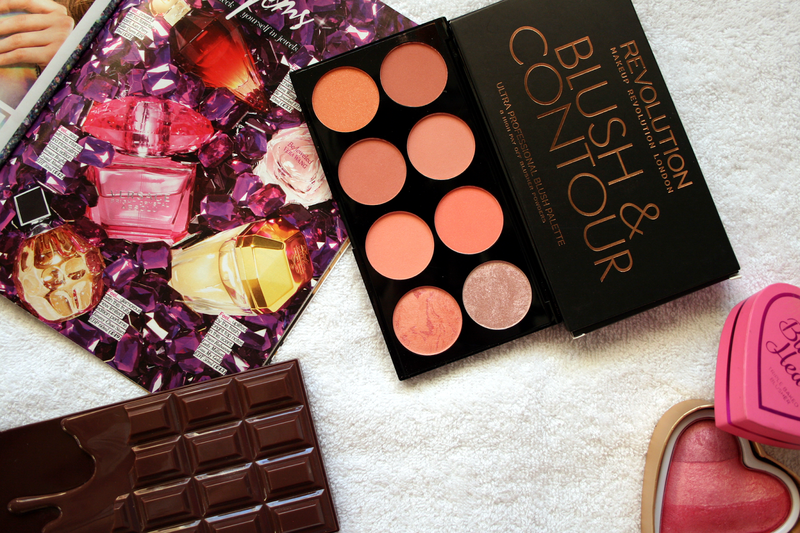 Have you tried any of the Make up Revolution Blush palettes? Oh wow, that blush palette looks incredible! I've actually never had a blush palette before usually just use the single ones, this looks great!